Usually, jersey t-shirts are used mainly in sports to create common identities between players and the teams they represent. They are mostly single color toned with player name and number, team markings such as emblem or logo and carry logos of sponsors and affiliates as well as a promotional and marketing tool. Sports such as cycling, football or soccer, hockey, cricket, baseball, athletics, etc. involving multiple players use jerseys made of synthetic, microfiber material that aids in sweat evaporation. 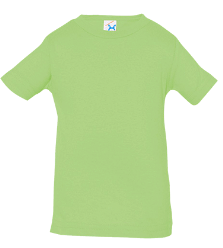 T-shirts, so called because they follow the 'T' shape of the body. 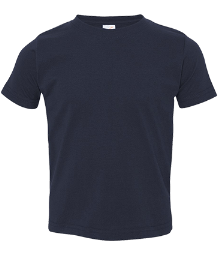 One of the reasons you should purchase custom jersey t-shirts are made from heavier fabric but are also sometimes manufactured from light-weight and synthetic material. 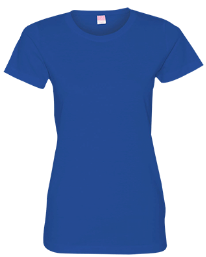 Custom jersey t-shirts are more fitting than shirts of jerseys and can be in single color or with designs, patterns, and stripes and are usually one of a kind. You are guaranteed to get any custom jersey t-shirts. 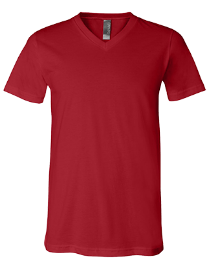 They come in an assortment of colors, the colors that represent famous clubs being the most popular. There are a variety of styles and designs to choose from. You can get your jerseys T-shirts customized as per your preferences like getting the name of the team imprinted on the front of the jersey and the name of the players and their number on the back. You can also get your logo if you have one, or choose from the range available on your jersey. It will give a very professional touch to the team, whether you are a school team, college team or a team of friends. There's just a certain feeling your team gets by custom jersey t-shirts rather than oversized old T-shirts with hand-stenciled writing on them, or used jerseys from the previous seasons or now-defunct teams that no longer play. And sometimes the jerseys themselves add to a confident attitude and pride out on the ice, especially when you're a new team entering the league.